​Tired feet require special care. 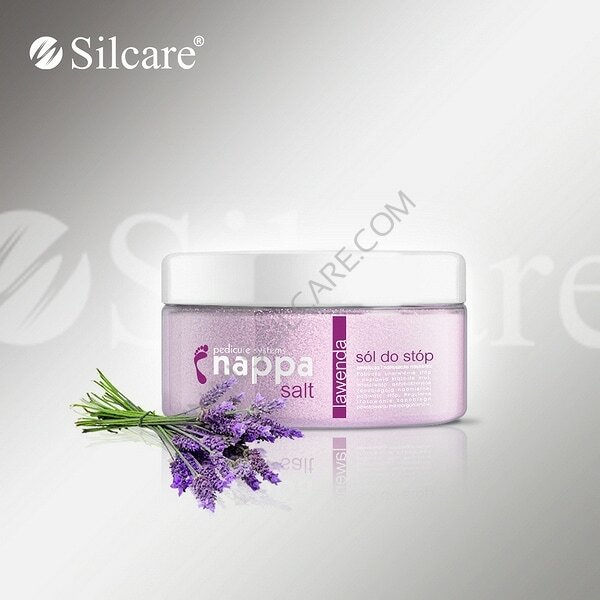 In order to provide maximum relaxation, try new Silcare product for everyday use - Relaxing Lavender Foot Cream. A specially designed formula of the complex of oils: lavender essential oil, grape and almond has relaxing, moisturizing and lubricating properties. The cream is intended for every skin type care. The glycerin prevents excessive water loss, soothes, improves elasticity and facilitates absorption of other substances deep into epidermis. The relaxing scent of lavender has a positive influence on skin of feet, evoking the images of lavender fields in Provence. Essential lavender oil – it hampers multiplication of bacteria and fungus, acts calming and decreases the blood pressure. It is used in cases of fatigue, nerve tension, insomnia caused by nerves and athlete’s foot. It reduces stress, depression and anxiety, also improves mood and relieves pain a little. Almond Oil – it is a good moisturizer, contains antioxidants. It is recommended for the dry, irritated and after sunbathing skin care. It contains EFAs – even up to 85% of oleic acid omega-9, linolenic acid omega-6 and linoleic acids omega-3. Grape oil – rich in EFAs ω-3, ω-6, ω-9 and vitamin E, which seals the nail plate and acts antioxidant. It contains up to 0,5% of antioxidants of phenolic compounds group (vanillic and sinapic acid). Glycerin- binds water in the epidermis, moisturizes and protects against excessive skin drying, soothes, improves elasticity, facilitates absorption of other substances deep into the skin. Ideal for people involved in sports, during long journeys or when working in a standing position. It brings immediate relief to tired and swollen feet. The complex of oils: eucalyptus, almond and grape moisturizes and gently lubricates. It also helps prevent excessive development of feet microflora. The light formula enables fast absorption of the cream, which makes feet regain lightness, while the skin becomes moisturized and nourished. How to use: Massage into the clean and dry skin of feet until absorbed. Eucalyptus oil – acts antimicrobial, used in cases of skin inflammation, pain of various origins, athlete’s foot. Gives feeling of freshens and cool. Almond Oil – it is a good moisturizer, contains antioxidants. It is recommended for the dry, irritated and after sunbathing skin care. Contains EFAs – even up to 85% of oleic acid omega-9, linolenic acid omega-6 and linoleic acids omega-3. Grape oil – rich in EFAs ω-3, ω-6, ω-9 and vitamin E, which seals the nail plate and acts antioxidant. It contains up to 0,5% of antidoxants of phenolic compounds group (vanillic and sinapic acid). Vitamin E – anti-aging, acts against free radicals, anti-inflammatory, regulates water economy, normalizes reactivity of the skin. Groomed feet are a sign of health and aesthetic appearance. If your skin is rough and requires regeneration and renewal, this product is for you! Creams with urea 30% of Silcare® due to the presence of urea 30% has a peeling effect, prevents drying out and hardening heels, and at the onset of these symptoms exhibits repair. Peach oil and lanolin perfectly soften, nourishes and protects the skin from external factors, while the glycerol binds water in the epidermis, also moisturizes, protects against excessive drying of the skin, softens and improves flexibility. It is characterized by a pleasant, fresh smell with a hint of vegetable tart. HOW TO USE: massage cream to soak in clean, dry skin of the feet. Free your feet from fatigue! Cosmetic salt for foot care Nappa contains active ingredients to stimulate their innervation. Carefully nurtures and soothes. With a pleasant lavender scent. With antibacterial and antifungal properties it prevents the negative effects of excessive sweating. Frequent use of salt prevents the formation of micro-organisms, such as ringworm. Softeners will allow you for painless and easy removal of keratinized skin, and moisturizing and hydrating substances make the skin on your feet smooth and elastic. Salt Nappa used for soaking and bathing the feet - especially in cases of fatigue and excessive sweating. It softens the skin without drying it, refreshes, stimulates the feet nerves and blood circulation. HOW TO USE: dissolve two to four tablespoons of salt in four liters of water. After twenty minutes, your feet should feel relieved. For the first two weeks of use salt every day, then you can use it every few days. NOTE: The salt can not be used to bathe the entire body. Oil for cuticles and nails. 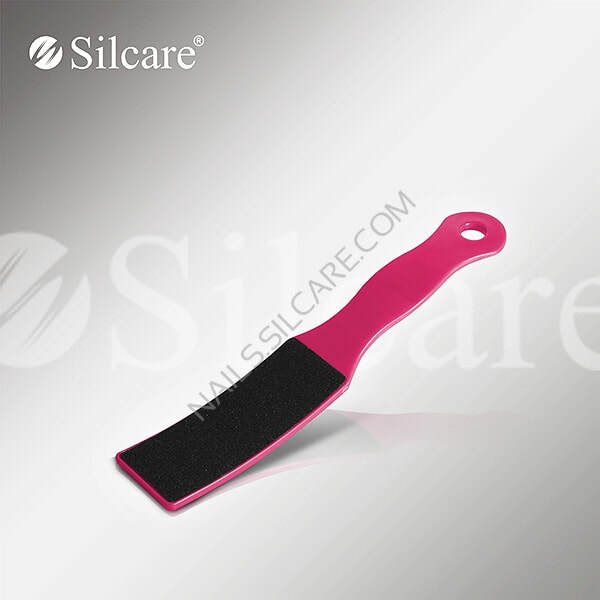 The product contains option of active ingredients moisturizing nail matrix. 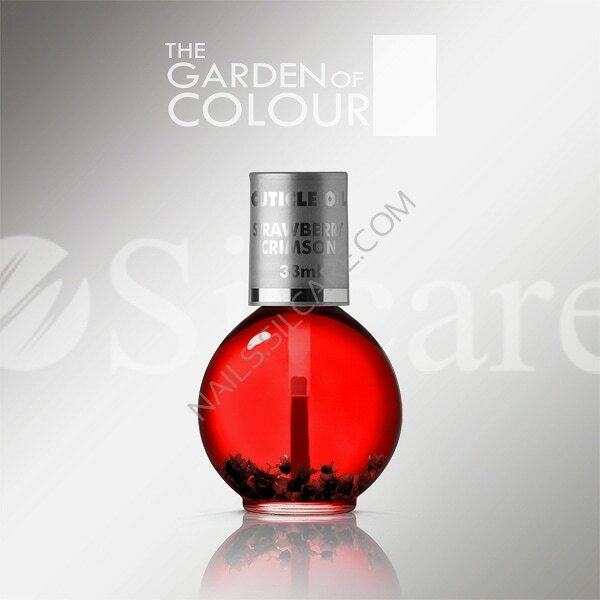 Very pleasant scents with decorative flowers, sea shells or without any extras. Keep your feet beautifully soft !